Polypal built its reputation in the 1990s by delivering first-class storage solutions to the UK retail industry. Over the years, Advanced Handling and Storage Ltd have seen Polypal being utilised in all sectors, including manufacturing and logistics. Secondhand Polypal Pallet Racking systems offers a creative solution that meets and addresses the specific needs of our customers. 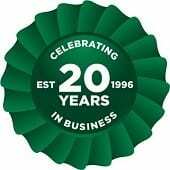 For you this means that Polypal systems have been developed over the years making them better and ensuring that they truly maximise your space. Polypal offers creative storage systems, all designed to meet a specific need. This kind of pallet racking can be found in a lot of retail shops. Polypal is extremely diverse and can also be used for small businesses or even for domestic and personal use. Advanced Handling & Storage Ltd consistently holds a large amount of second hand Polypal racking in stock. We offer to supply, deliver and install these solutions all over the UK. Polypal offer a few different options and the most common being their wide aisle pallet racking and very narrow aisle pallet racking. Polypal wide aisle pallet racking is made up from frames and beams which come together to interlock in order to form the racking. This kind of system does not require any specialised handling equipment which makes it easily adaptable for any warehouse environment. 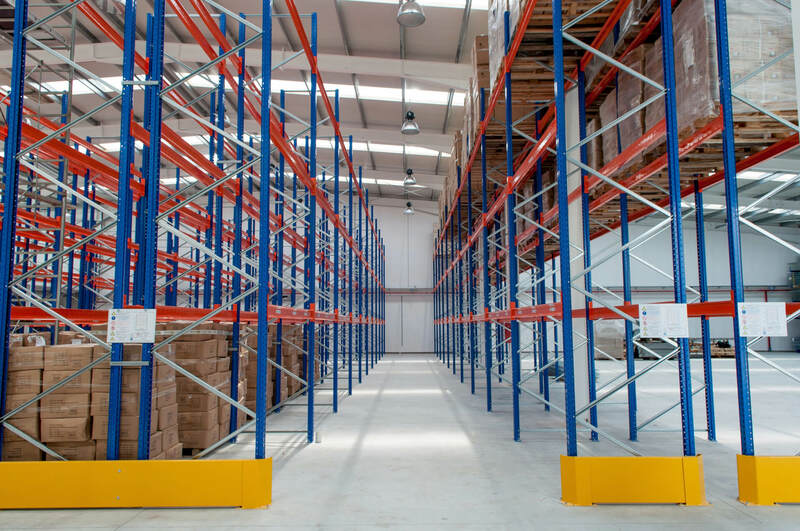 The versatility and flexibility of this pallet racking makes it an extremely popular choice. We put each piece of Polypal second hand pallet racking that we acquire through thorough quality checks to the SEMA guidelines before cleaning each item and putting them into storage within our 45.000 sq. ft. warehouse. If you’re interested in Polypal second hand pallet racking, we will deliver direct to any UK location and also provide you with a qualified SEIRS pallet racking installer.